By definition, metastatic cancer cannot occur unless a primary tumor has first been initiated. However, in some cases, metastatic cancer may be diagnosed before any other tumor is found. Doctors can be sure that a particular tumor is a metastatic rather than a primary growth based on the cell type, since metastases are comprised of cells from the initial growth. For instance, if abnormal stomach cells are found on an ovary, the tumor must be a secondary one spawned from cells of a gastric tumor. 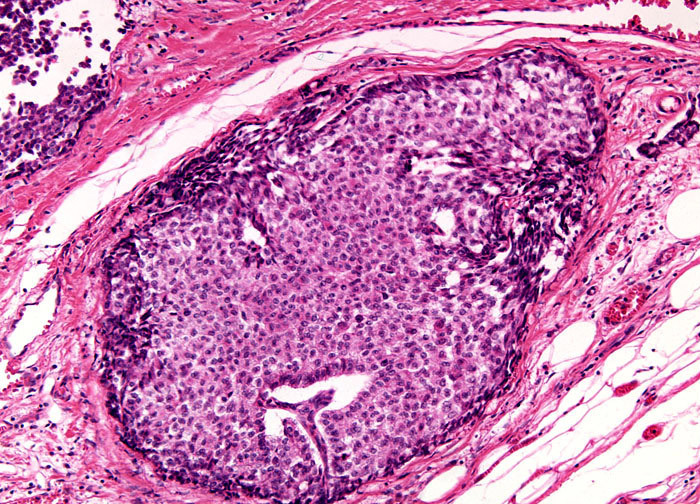 With thorough examinations, a primary tumor can usually be found following the identification of a metastatic tumor. Occasionally, however, this is not the case and a patient may be considered to have cancer of unknown primary origin (CUP).